The /calibrations endpoint enables retrieval of a user's calibration events. 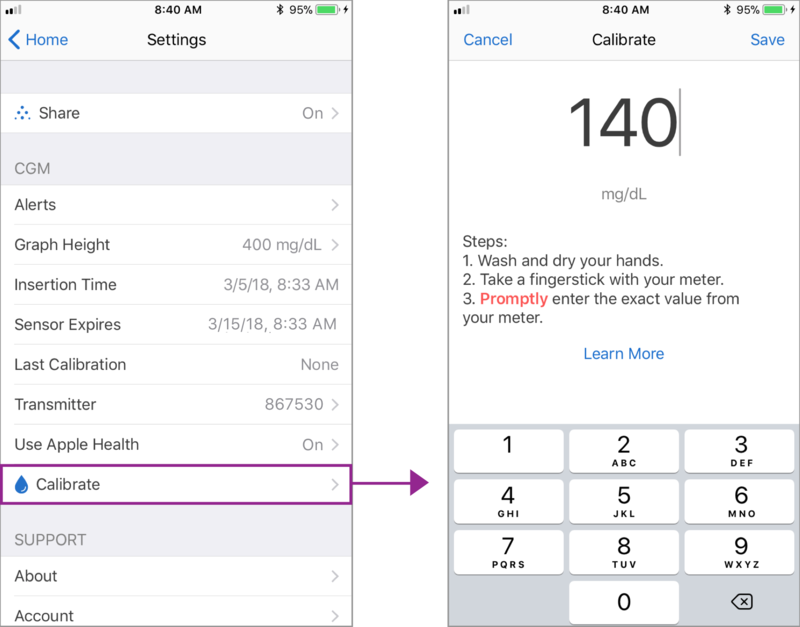 Calibration events are where the user enters the glucose value that they obtain from testing a fingerstick blood sample with their blood glucose meter into the CGM. These readings are used as a reference point for calculating EGV from the sensor signal.